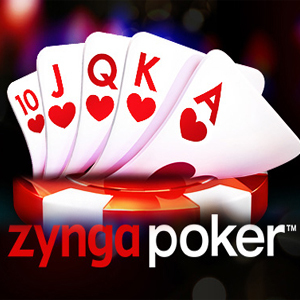 Offer 5 Billion Zynga Poker. Promo!! We can do the transfer in a few hours, just write on Facebook or WhatsApp, then we clarify everything else!